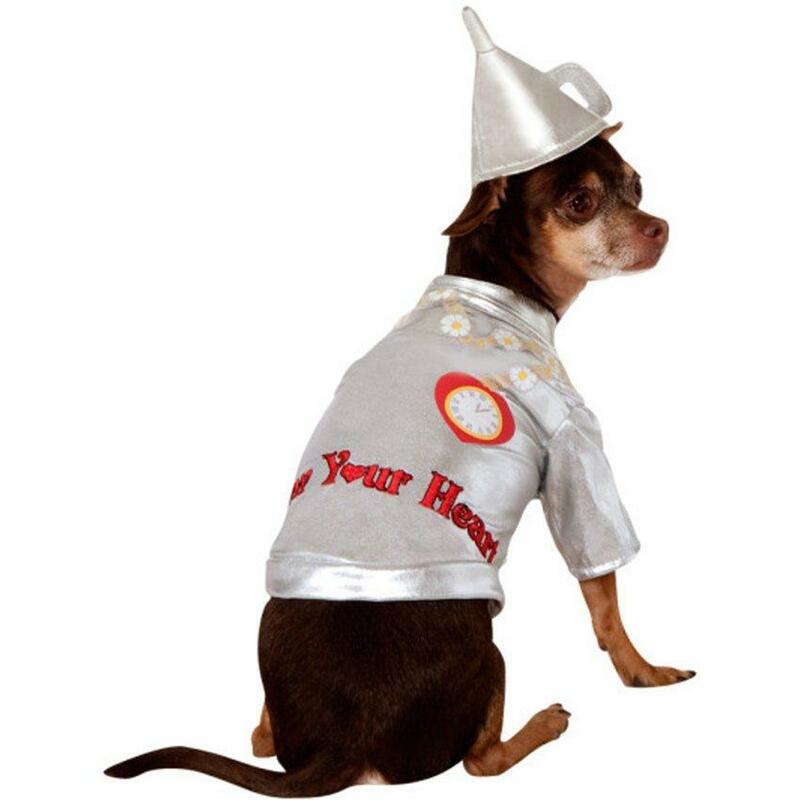 Wizard Of Oz – Tin Man Dog Costume | This costume includes shirt and hat. 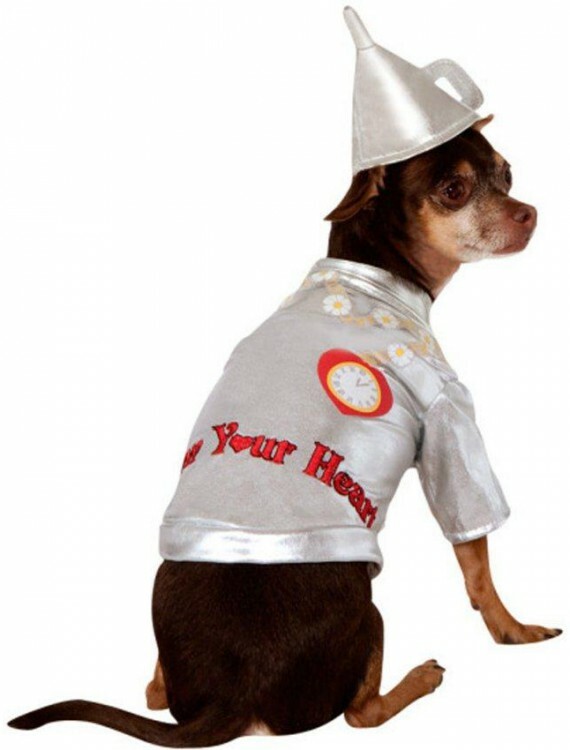 This is an officially licensed Wizard of Oz costume. 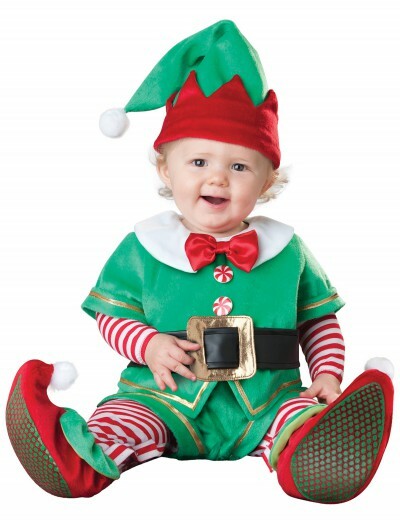 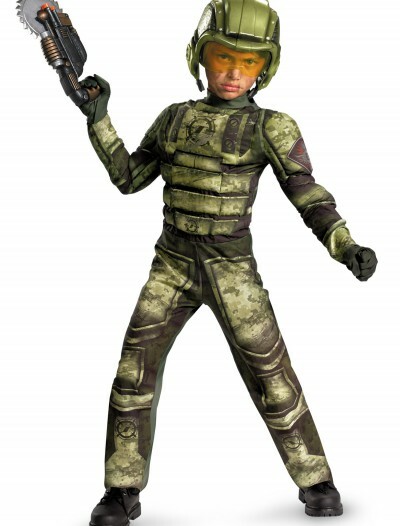 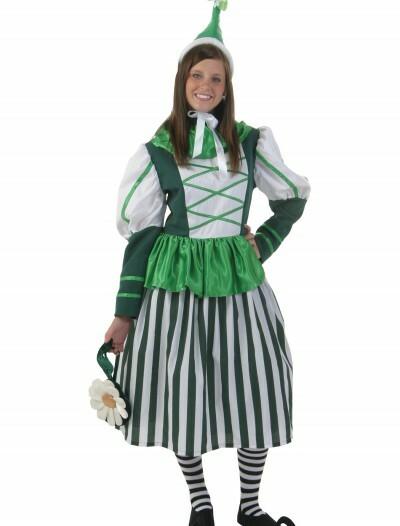 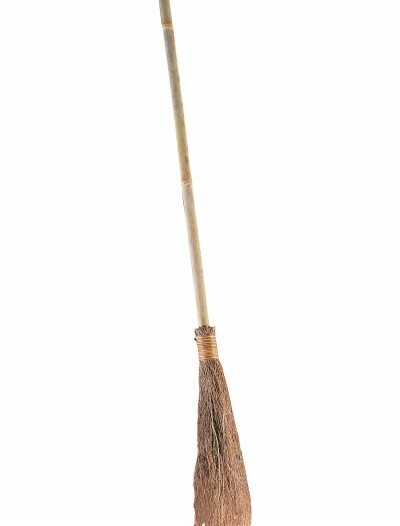 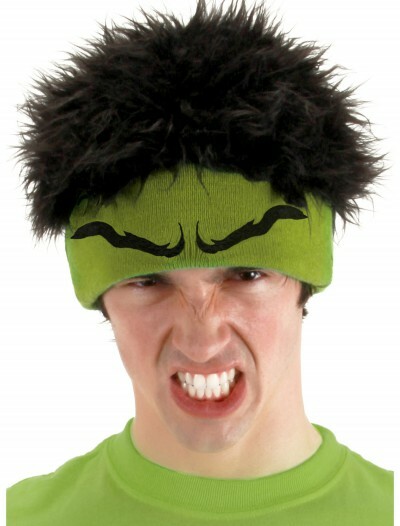 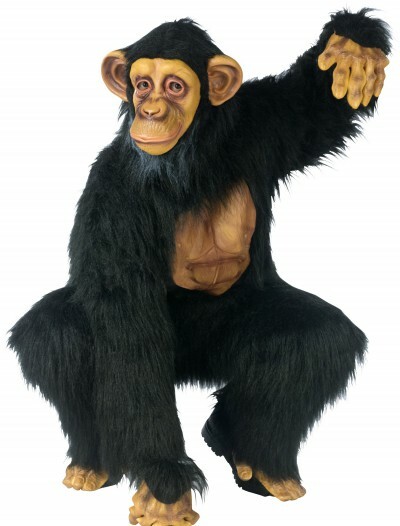 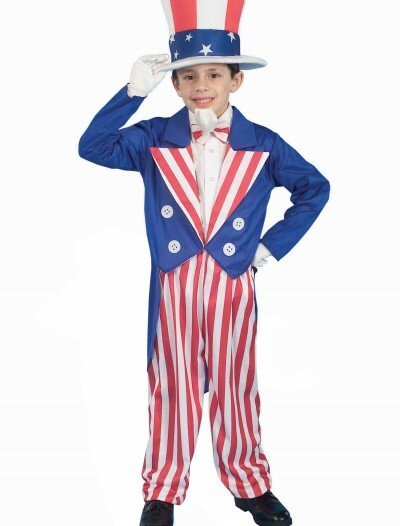 Categories: Fairytale Costumes, Pet Costumes, Theme Costumes, TV & Movie Costumes, Wizard of Oz Costumes.